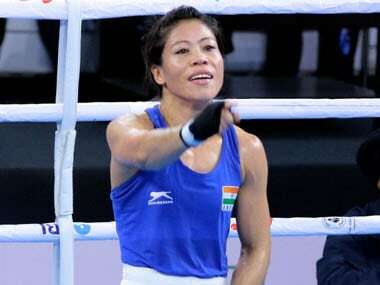 The last time MC Mary Kom won the top prize in the showpiece was in 2010, in Bridgetown, Barbados. 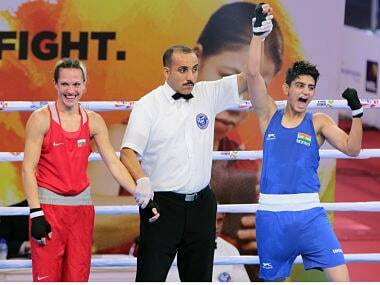 She now has an incredible six golds and one silver in the tournament. 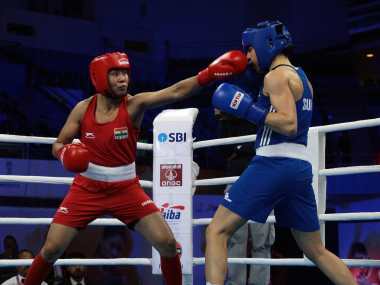 India's progress in the ongoing Women's World Boxing Championships, New Zealand's thrilling victory over Pakistan at Abu Dhabi — we discuss these stories and more on Episode 85 of Spodcast. 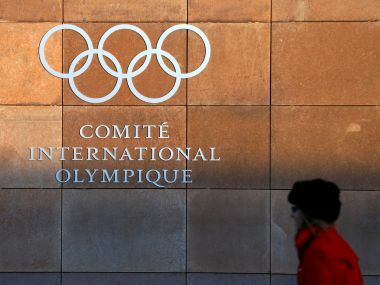 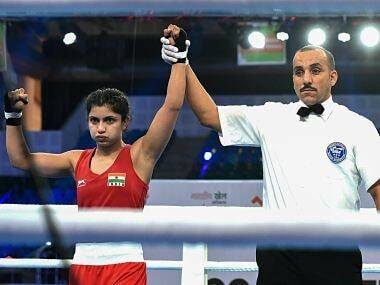 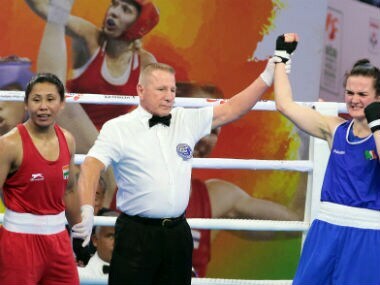 Petrova, who was a bantamweight (54kg) gold-medallist from the 2014 edition of the event, went down in a split 2-3 verdict to the 21-year-old Sonia. 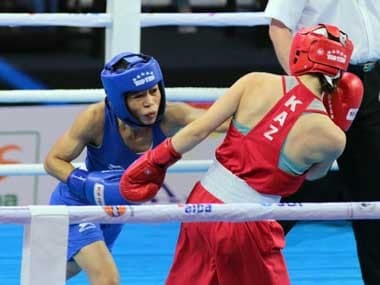 Hosts India kept its all-win record intact at the AIBA Women's World Boxing Championships with Pinki Rani, Sonia and Simranjit Kaur notching up victories in their respective bouts.